Line judges face an uncertain future after the ATP announced that they will be replaced by "electronic line calls" at this year's inaugural Next Gen Finals in Milan. For the first time at an ATP event, the chair umpire will be the only official on court, with 'Hawk-Eye Live' technology used to judge whether shots are in or out. Decisions will be final with players unable to challenge calls as they do at most tournaments via Hawk-Eye playback. 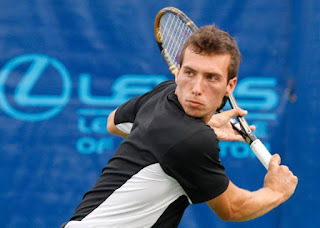 Bruno Agostinelli Jr., a former tennis player and University of Kentucky star and member of Canada's Davis Cup team, died Wednesday at age 28. Tennis Canada confirmed Agostinelli's death in a statement on Thursday. The statement did not indicate a cause of death, but multiple media reports say Agostinelli was involved in a motorcycle accident in Toronto on Wednesday night. "This news has shocked and saddened our entire organization and the tennis community today," Kelly Murumets, president and CEO for Tennis Canada. said in a statement. "Bruno was simply a terrific person. Humble about his accomplishments, caring and kind towards his players, and passionate about his job, his life and his family. This is a truly devastating loss. Our thoughts and prayers are with Bruno's family and everyone who loved him dearly, as we did." Bud Collins, one of tennis's most flamboyant and outspoken journalists and historians, has died at age 86, the Boston Globe reports. 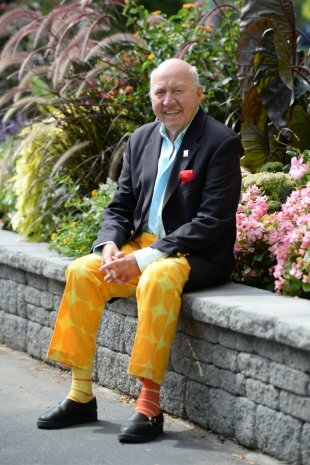 Collins, known as much for his outlandish outfits as for his vast knowledge of tennis lore, died Friday at his Brookfield, Mass. home. Collins began his journalism career writing for several Boston-area newspapers, and then moved over to television coverage of tennis for CBS and later NBC. 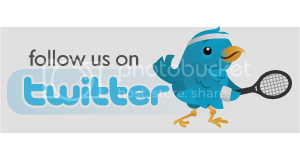 He was a fixture on broadcast television tennis coverage from 1968 to 2007, and then moved to ESPN and satellite radio. Collins authored several memoirs and biographies on tennis, as well as multiple tennis encyclopedias. His habit of wearing outlandish bow ties and pants came from collecting swatches of fabric on his world travels, which he would then send to a Cambridge, Mass. tailor for fashioning into outfits. During last year's U.S. Open, the United States Tennis Association christened the media center in Collins' honor. Hoping all your dreams will come true!!! 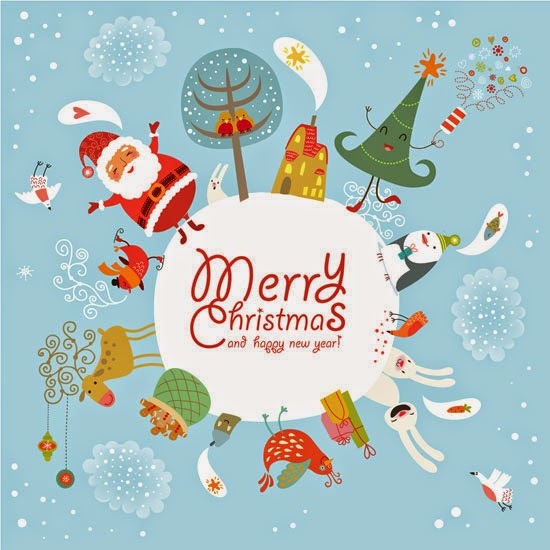 Merry Christmas everyone and happy new year!!! 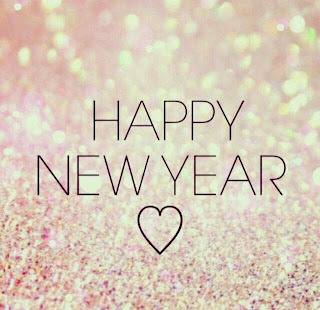 We wish you all the best and we hope we can share more tennis love in 2015!!! Matthew Ebden married Kim Doig, earlier this month and joined the married tennis player list. The couple tied the knot on Friday 16 November at The Secret Garden on the Brookland Valley Estate in Margaret River, a wine region on the south west coast of Western Australia. A dinner and dancing reception followed at the winery's restaurant, Flutes. Ryan Harrison served in the bridal party as one of the groomsmen, alongside Ebden’s brother-in-law, who was the best man, and another friend, Mark Shanahan. Congratulations to Matthew and Kim! 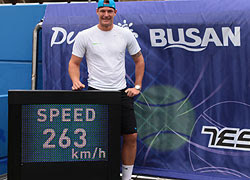 Sam Groth hit the fastest recorded serve in professional tennis, a 263kph ace in a Challenger event in South Korea. Groth, ranked 340th, produced the serve in a second-round match against Uladzimir Ignatik in Busan. While the ATP does not officially recognize serving speed records because of the variance in radar guns it confirmed "the event was using approved equipment, and that other data gathered appeared within a normal range." Gael Monfils will miss France’s Davis Cup quarterfinal against the United States because of an abdominal injury. The French tennis federation said Monday that coach Guy Forget will soon name his replacement for Monfils. Monfils started experiencing pain during practice Sunday and an MRI test showed a lesion on his left oblique muscle. He will need to rest for 15 days. The French team includes Jo-Wilfried Tsonga, Julien Benneteau and Michael Llodra. The U.S. or France will face the winner of the quarterfinal between Spain and Austria. Daniel Koellerer has lost his appeal against a life ban for match-fixing at sport’s highest court. The Court of Arbitration for Sport dismissed his challenge to a ban imposed by the Tennis Integrity Unit. However, the court decided Koellerer should not pay a $100,000 fine previously ordered. Koellerer was the first player banned for life for attempted corruption after being found guilty of violations from October 2009 to July 2010. 1. Novak Djokovic, Serbia, 12,670 points. 2. Rafael Nadal, Spain, 10,175. 3. Roger Federer, Switzerland, 9,350. 4. Andy Murray, Britain, 7,450. 5. David Ferrer, Spain, 4,700. 6. Jo-Wilfried Tsonga, France, 4,535. 7. Tomas Berdych, Czech Republic, 3,860. 8. Mardy Fish, United States, 2,910. 9. Janko Tipsarevic, Serbia, 2,730. 10. John Isner, United States, 2,675. 11. Juan Martin del Potro, Argentina, 2,660. 12. Nicolas Almagro, Spain, 2,205. 13. Gilles Simon, France, 2,140. 14. Gael Monfils, France, 1,970. 15. Feliciano Lopez, Spain, 1,890. 16. Kei Nishikori, Japan, 1,685. 17. Richard Gasquet, France, 1,595. 18. Alexandr Dolgopolov, Ukraine, 1,540. 19. Florian Mayer, Germany, 1,540. 20. Fernando Verdasco, Spain, 1,530. If HEAD Tennis pro Andy Murray hadn´t become a tennis star, what kind of creative job would he have today? Barber? Chef? Rockstar? On second thought, he should probably stick to tennis. Good thing HEAD just released their new YouTek IG Radical Pro racquet - for Radical Creativity on the court. Canada's Milos Raonic looks ahead to a third-round clash with three-time champion Roger Federer at the BNP Paribas Open. 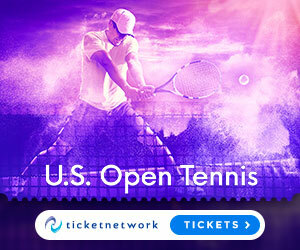 Watch the following tennis highlights from Indian Wells... Andy Roddick and Mardy Fish bow out in their third round matches Monday at the BNP Paribas Open, while defending champion Novak Djokovic and John Isner advance. World No. 8 Tomas Berdych talks about his win over American Andy Roddick on Monday in the third round of the BNP Paribas Open. 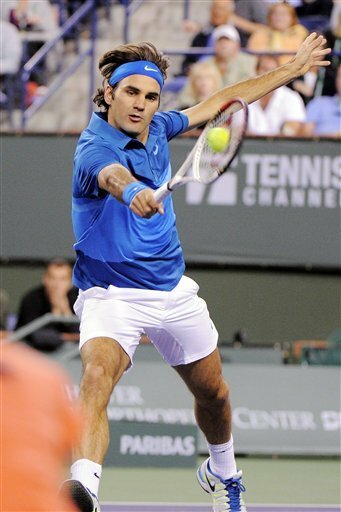 Roger Federer beat Denis Kudla 6-4, 6-1 to advance to the third round at the BNP Paribas Open in Indian Wells. Federer broke his opponent five times, won 70% of his second serve return points to win in just 57 minutes. "I'm always relieved and happy when I am able to find my way into a tournament," Federer said. "So it's a good start for me. I didn't know Kudla very much, or at all, really, so it was a good win for me. 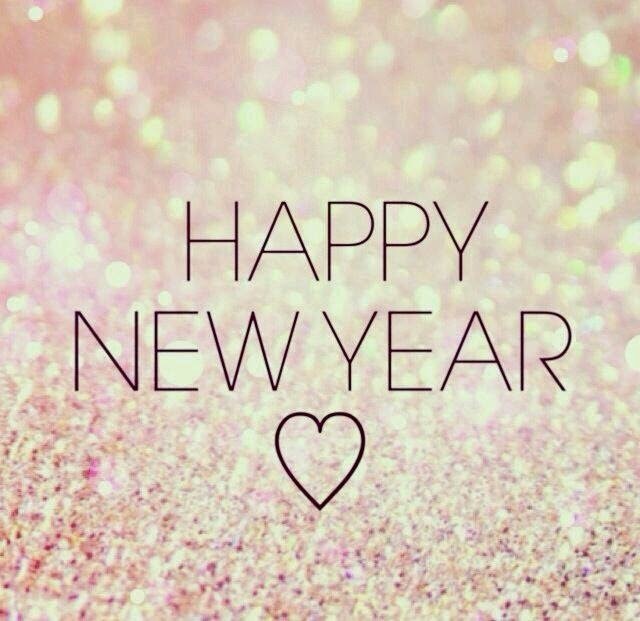 I'm looking forward to what's next." The Swiss will next play against Milos Raonic, who had no problems to beat Carlos Berlocq 64 62. World No. 2 Rafael Nadal talks about a strong performance in his first singles match since the Australian Open final, Sunday at the BNP Paribas Open. What a horrible day for Andy Murray at Indian Wells. The Scott was sent packing in the second round at the BNP Paribas Open after losing 64 62 to Guillermo Garcia-Lopez . Murray had saved chances to break his opponent during the match but the Spaniard was in top form and saved them all. He also was able to break the world number 4 three times to claim the win. "It's one of the biggest wins in my career," Garcia-Lopez said. "It gives me a lot of confidence, as my ranking right now is not too good, so I wanted to improve it. This victory gives me some confidence that I can do better this season." Roger Federer, the three-time BNP Paribas Open champion, looks back at the past six months and ahead to another Indian Wells campaign.